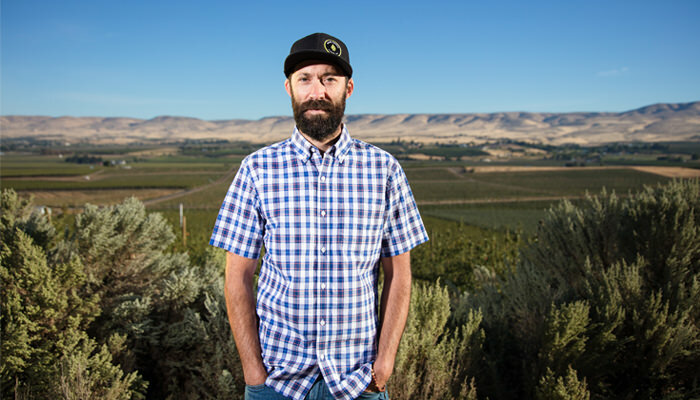 In 1907, Joseph Roy saw the potential of the Yakima Valley and planted his first hop plant—beginning a legacy that would span generations. 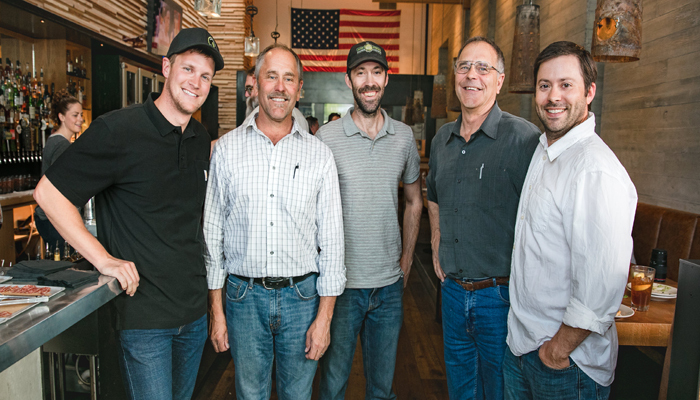 Five generations later, Roy Farms still grows premium quality hops in the Yakima Valley. What was once 10 acres now spans more then 8,000 acres to include a variety of hops, apples, cherries and blueberries. This involves multiple hop processing and storage facilities. 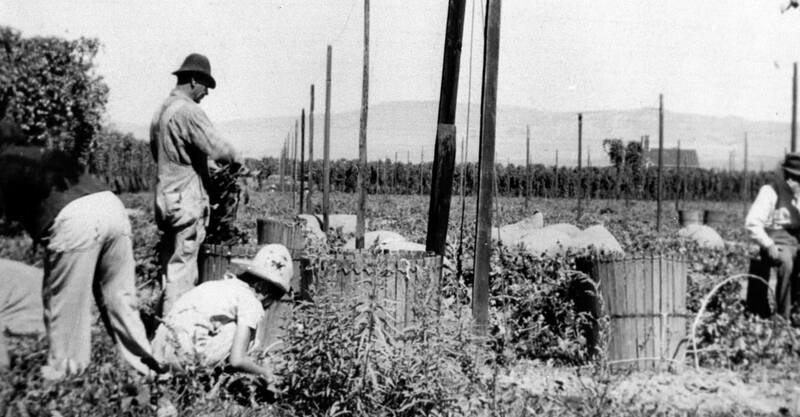 Hops may be where our legacy started, but sustainability is what drives us. For over 100 years, Roy Farms has embraced diversification, innovation, technology and conservation. We became the first hop farm to be GlobalG.A.P. certified in the United States in 2013, and over the years we’ve added other important certifications such as USDA Organic, Salmon-Safe and Safe Quality Food (SQF). In 2015, we had the first SQF certified hop pellet facility. Being a mindful grower is important to us. Softer farming practices, rigorous safety programs, advanced technology and renewable energy help us ensure a bright future for our environment, employees and customers. As we push farming forward we see more potential for Roy Farms to stand out and make a bigger impact in the world. Our family spans beyond our last name. 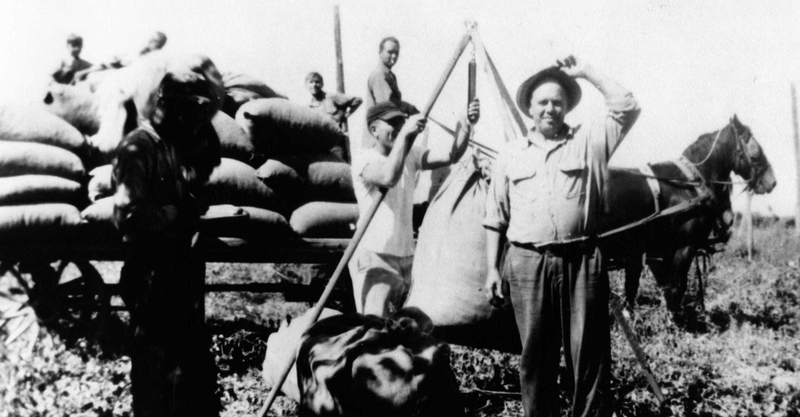 The Roy family has grown since emigrating from Canada in the early 20th century. We have nurtured our crops and children in Moxee, Washington, for five generations—each generation building on the tradition of sustainable farming. Our extended family has done the same. 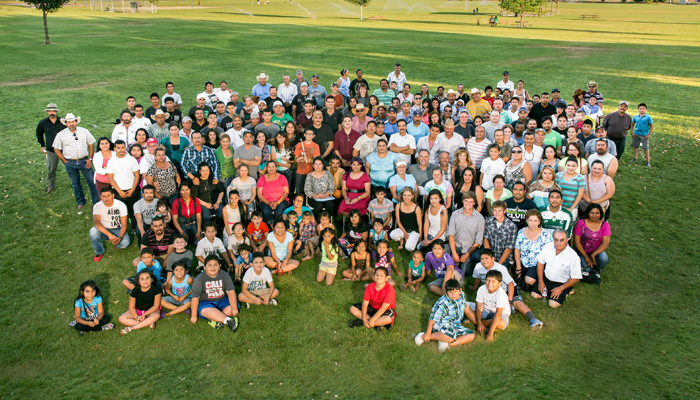 Families like the Gutierrez, Rodriguez and Leal have been an extension of our family to help build Roy Farms and the Yakima Valley into a world-class farming community. 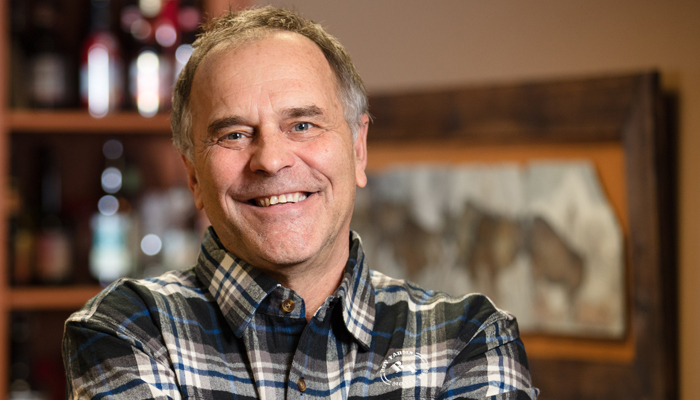 Together, we push our potential to create new, exciting opportunities for our employees and agriculture. 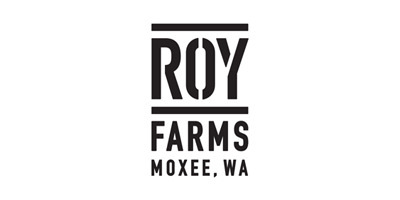 As Roy Farms has evolved, so has our brand. To better align with our values and customers, we continue to modernize our brand to stay relevant. Creativity helps our brand grow.